Considering that about 71% of the world’s surface is covered by oceans, seas and lakes, it should be of little surprise that many of the planet’s greatest experiences can be enjoyed on the water. Once you have booked with our team here at The Big Sail, you can expect your breath to be taken away on yacht holidays in Croatia, Greece, the Caribbean and other exciting sailing destinations. You might want to check out the islands near Split and Dubrovnik in Croatia; these islands include the Paklinksi Islands, Hvar, Vis and Korčula. Alternatively, you could enjoy time in Greece from Corfu or Athens to visit the islands of Hydra, Poros and Dhokos amongst others. 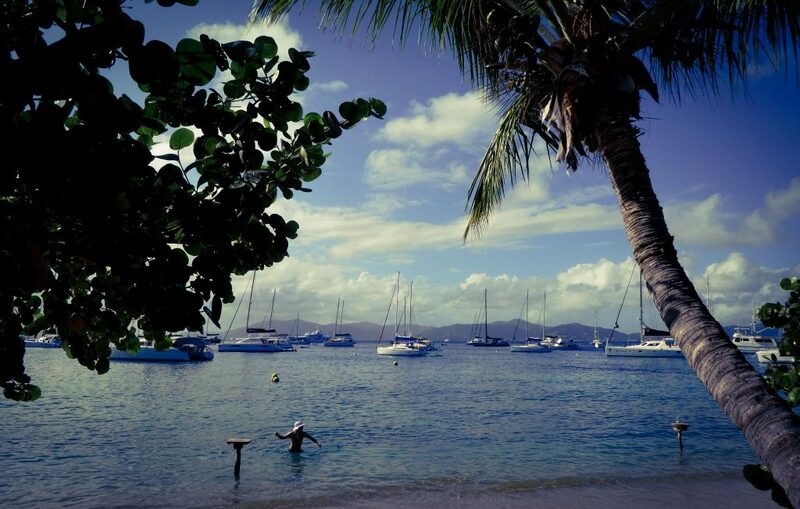 Or for a Caribbean sailing holiday, you can’t beat the British Virgin Islands – the sailing capital of the world! Our holidays are all tailor-made: our website includes all the details about parts of the world where you can sail with your family or friends. Once you have decided on a country, you can either follow one of our recommended sailing itineraries or you can choose which islands and coastal towns to visit at your own pace; you have control over the trip’s itinerary. Let us organise the sailing holiday of your dreams – just name the destination and we’ll make it happen! We’ll always recommend a yacht to suit your group’s size and budget. Each yacht that you can book with us can sleep 6-11 guests, but we can also cater for smaller groups and supply multiple yachts for groups larger than 10 for your own private mini flotilla. Whether you want to get away for a family holiday, a fun-packed birthday party, a celebration of a recent university graduation, or something else – here at The Big Sail, we can help you to organise a yacht holiday tailored to your specific requirements. Whatever your budget and however large your crew size, we can always find a yacht to suit your needs – we can organise anything from a small 2 cabin yacht up to a 6 cabin catamaran and beyond. Get in touch with us for a quote. We handle each booking individually – and this practice, combined with our flexibility, can help us to find the perfect boat for you. It’s also up to you how long your holiday will last. Each charter typically begins on a Saturday and lasts one week; however, you can also place bookings covering multiple weeks. Keep in mind that, while yacht holidays in May, June and September are low-priced, there is an increase in prices throughout July and August with a peak in price during the first two weeks in August, when summer is at its height. If you have particular dates in mind for when you would like to take your holiday, please contact us to check availability and prices for those dates. If you already have the relevant certification and skills and would like to personally handle the yacht, you can book a ‘bareboat’ charter. However, there’s no need to worry if none of the above apply; we employ professional skippers capable of doing the job for you. Your fully qualified skipper hired from The Big Sail will know the best routes, best places for stopping and swimming, and best places to eat, drink and have fun in the evenings. Our website includes many more details about our services; so don’t be afraid to read more of these before booking a yacht holiday with us, or get in touch to ask any questions or get your sailing holiday quote today.